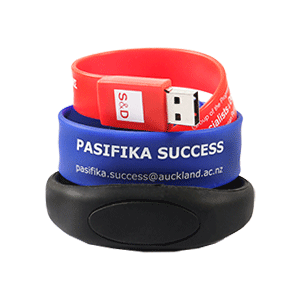 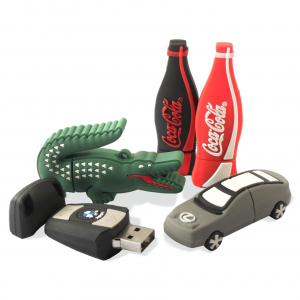 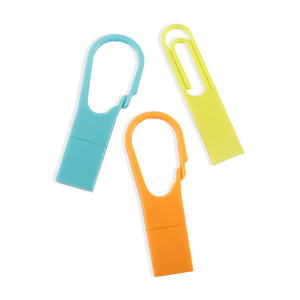 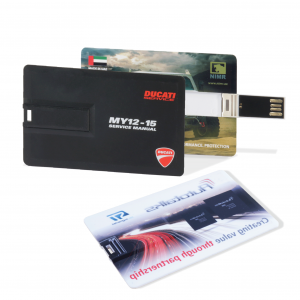 Get custom printing USB flash drives in Malaysia. 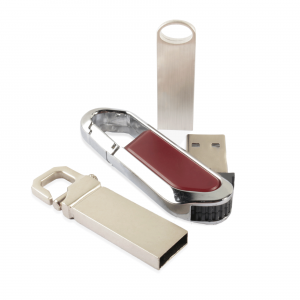 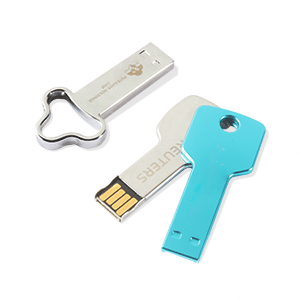 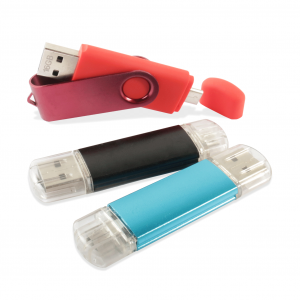 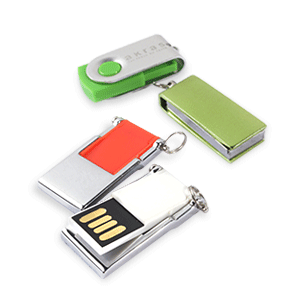 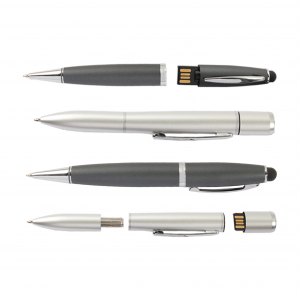 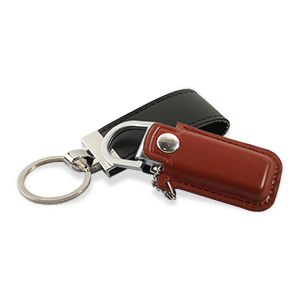 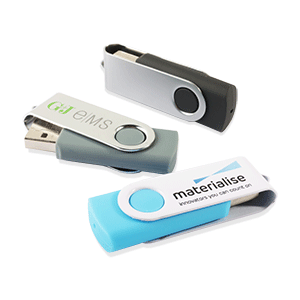 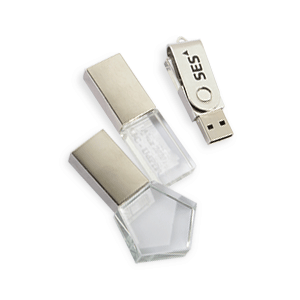 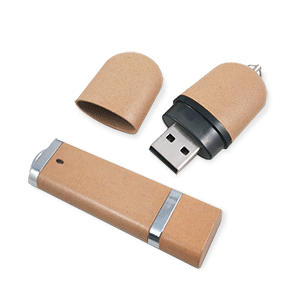 We provide various types and design of thumb drives for you to choose for! 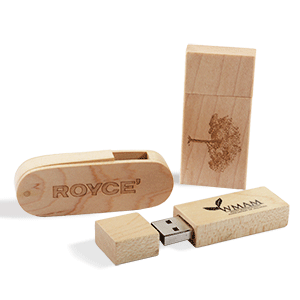 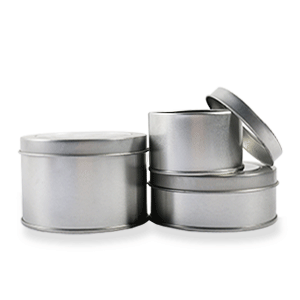 Suitable for any type of occasion and as a premium or corporate gifts for your employees or business partner. 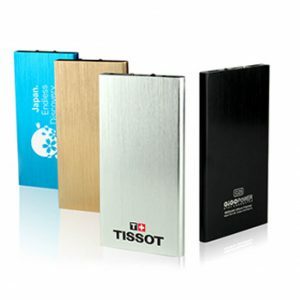 Furthermore, other than flash drives, we also have various power bank available for you to print your logo/brand on it.